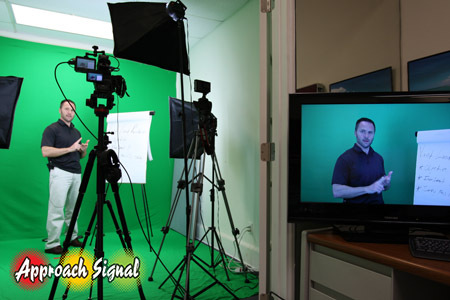 Approach Signal has it’s own green screen studio available to our clients. 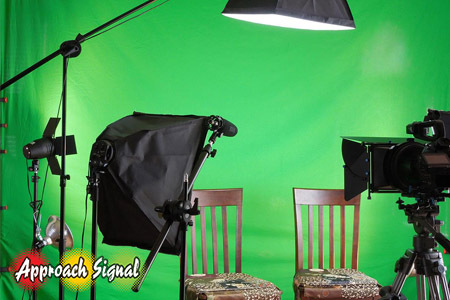 Filming in front of a green screen gives you a lot of flexibility with the final production. 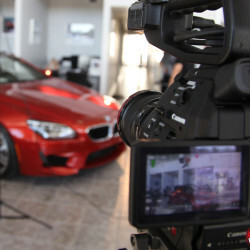 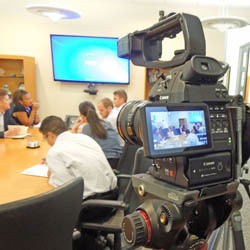 We can use a multitude of motion graphics, locations, and presentation in the background. 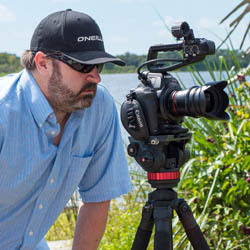 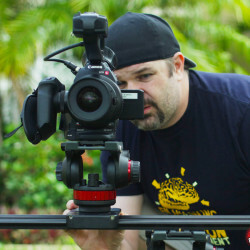 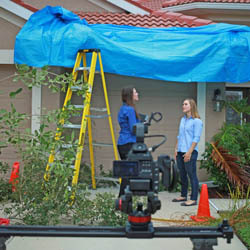 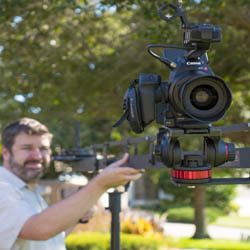 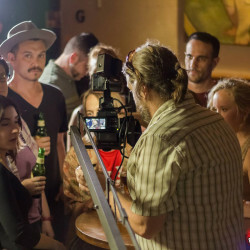 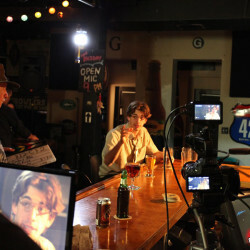 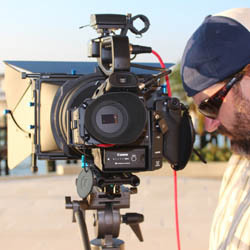 The big advantage is cost savings over shooting on location.